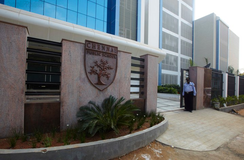 Find below the list of top CISCE / ICSE schools in Vandalur - Chennai with phone number, address, 360° School tours, 2018-19 Admission forms & Fees, photos, facilities & more. A holistic approach to teaching, excellent parent teacherinteractionand a very child friendly approach make learning real fun, and going to school, a pleasure. Our mission is having this perspective in mind a group of service minded people founded the Vivekananda Educational Society in the year 1972 with a mission to fulfill ?the mission of Swami Vivekananda to build Bharath. 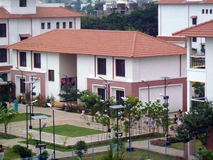 Our vision is to offer this education to the children of parents who have a vision for their children to acquire an education enriched with traditional Indian values combined with modern education. 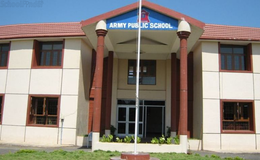 The school sincerely believes that the all-round development of the personality of every child thus developed will enable him to serve the humanity at large and the community, society and the nation, in particular. 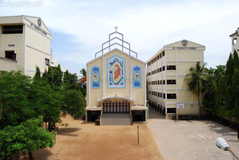 The Lord's International School is located in Kishkinta Rd, Chennai. It was established in 2000. This school follows the IGCSE board. The school has English medium. 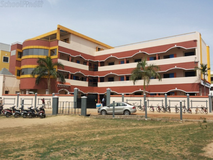 SKB VIDHYASHRAM CBSE SCHOOL is a new venture under VEERAMMAL EDUCATIONAL AND CHARITABLE TRUST Tambaram. 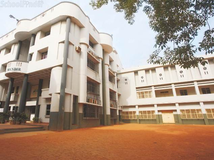 We built this School on behalf of our ancestors' Remembrance and love towards them. 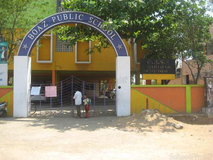 This School gives you not only education but also values for life. We are living in an accelerating world of change in every area of life. We in SKB VIDHYASHRAM CBSE SCHOOL believe that such changes call for new ways of learning and thinking if we are to thrive in the world during the eras to come. The directions our society is taking and the future of our planet demands such " new minds" able to explore creative alternatives for problems that cannot be anticipated. Although there are many top CISCE / ICSE schools in Vandalur - Chennai it is not necessary that each one is suited to your child's needs. That is why you need to analyze and consider every factor about the best CISCE / ICSE schools in Vandalur - Chennai before settling for one. 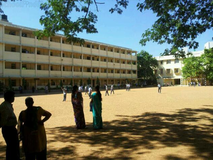 Sqoolz's list of best CISCE / ICSE schools in Vandalur - Chennai makes this job easier for you. Find every detail that is necessary before choosing the right school. You can also take our virtual tour, a feature solely designed to give parents a sense of assurance.